There’s bespoke. Then there’s radically bespoke. 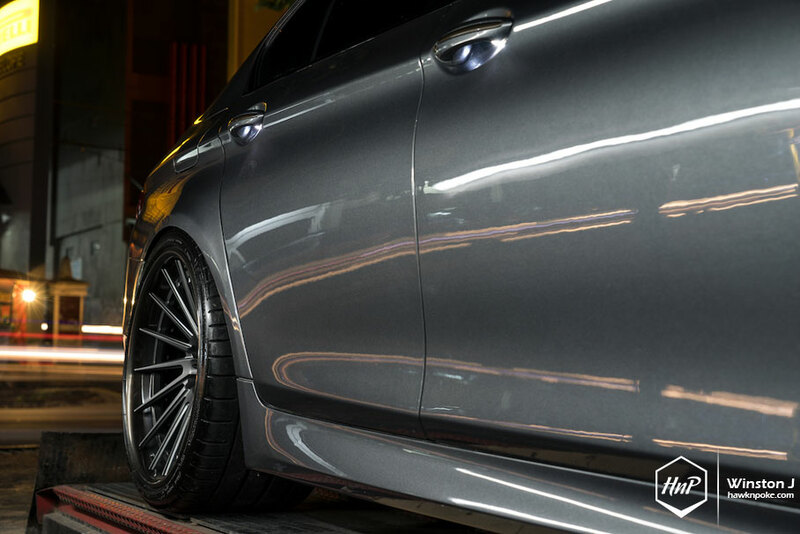 In the world of automotive wheels, getting customised options for your ride isn’t exactly a new idea. 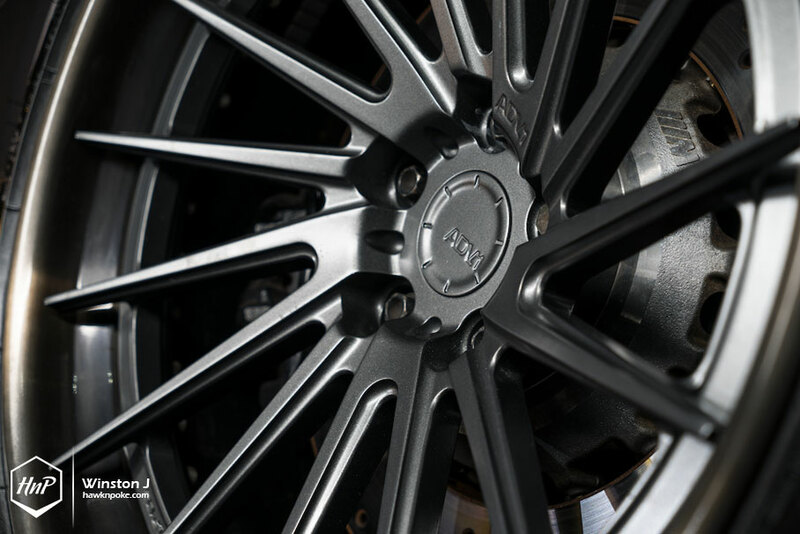 From one-off colour options to special wheels dimensions, these are all the day-to-day offerings of most forged wheels companies. 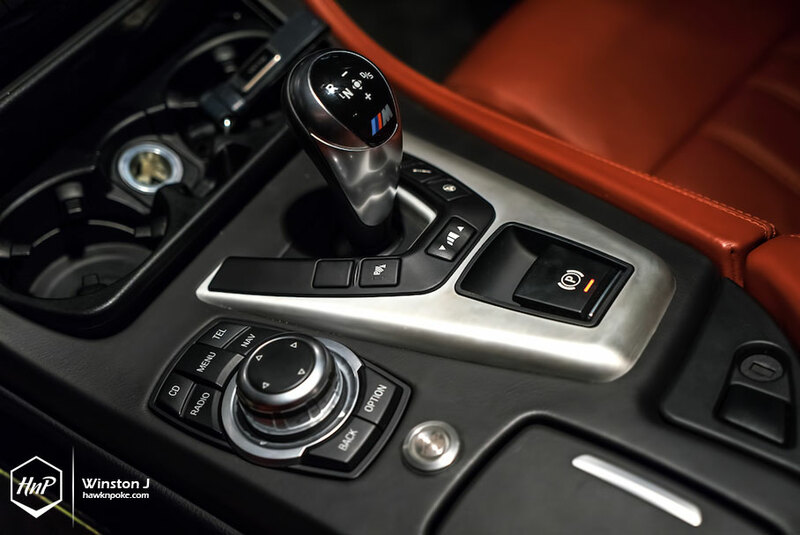 You customise, they deliver. You imagine, they produce. 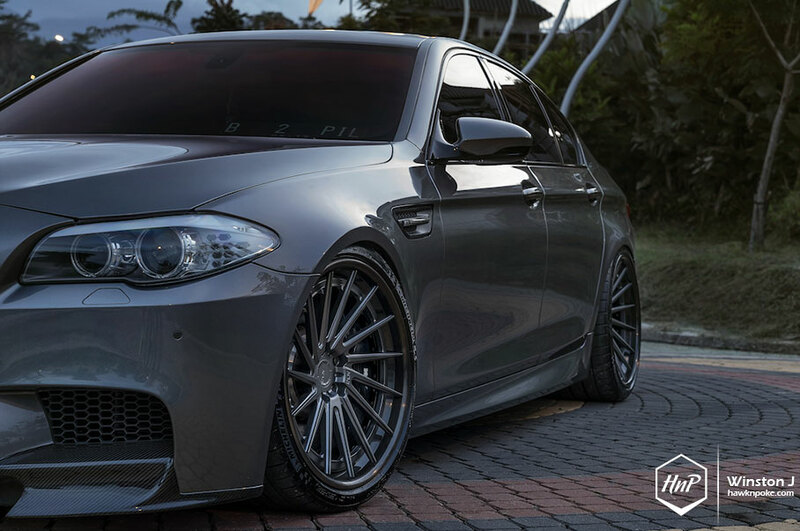 Today, however, I have a radically bespoke M5 build to display. Why radical? 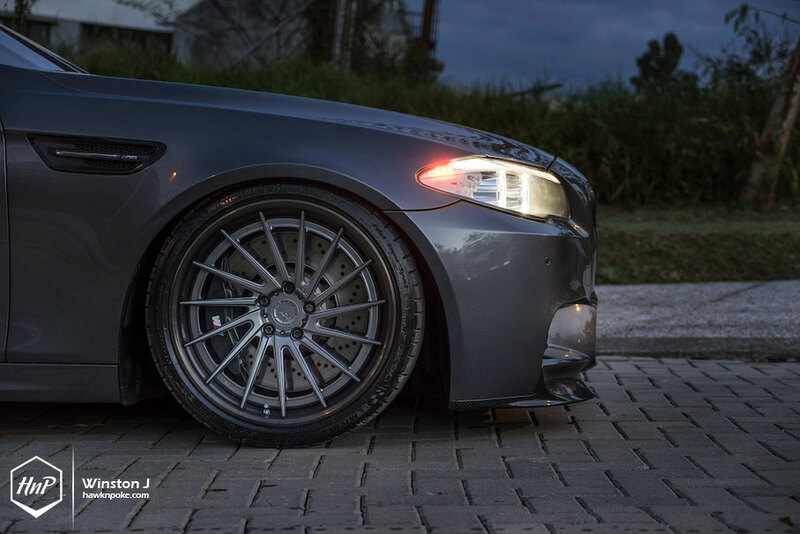 Because not only the wheels colour and sizes are particularly made for this F10, but the entire wheels’ design as well. 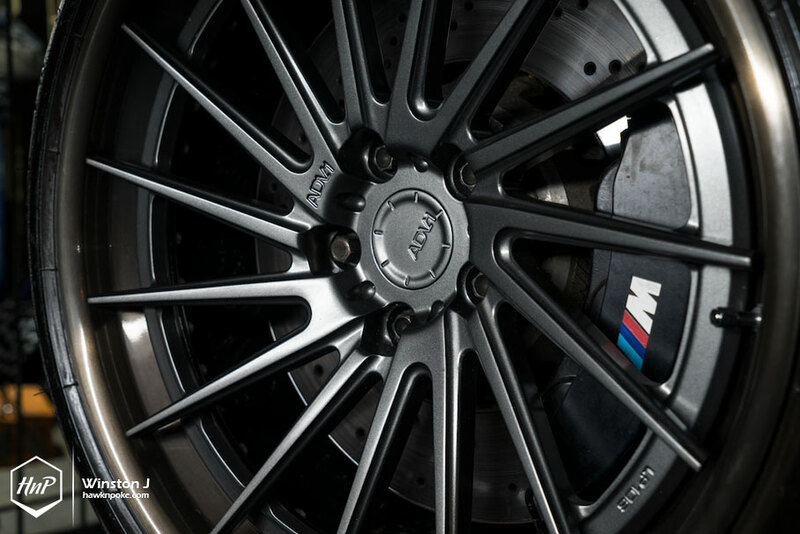 All new for this powerful M.
If you look closely at the picture above, you can find the subtly-etched LP106 reference on the face of the wheels. 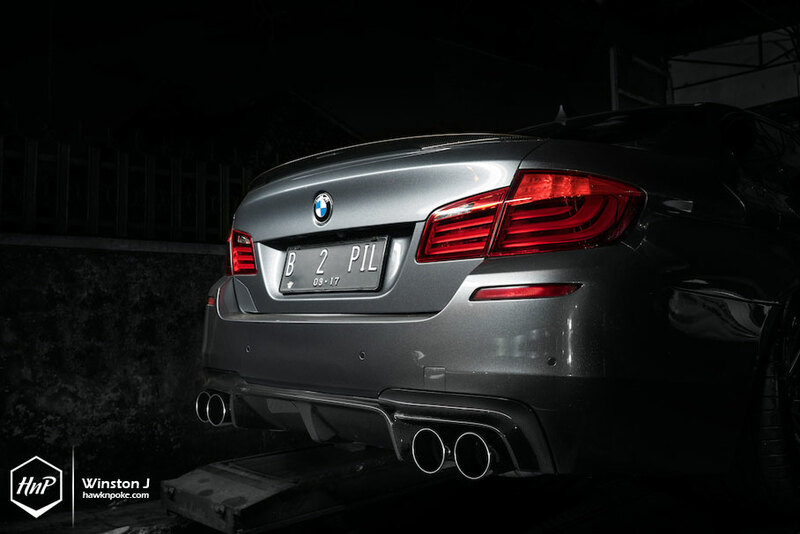 This particular ‘LP106’ code refers to the owner’s initials and birth date. Living the life of speed. I know quite a lot of people who will only take their project cars out on weekends, while settling for anything-barely-bearable for their weekdays commutes. With Jakarta’s jam-packed streets and uncompromising road conditions, most-often-than-not fuel-efficient SUVs became people’s primary choice. 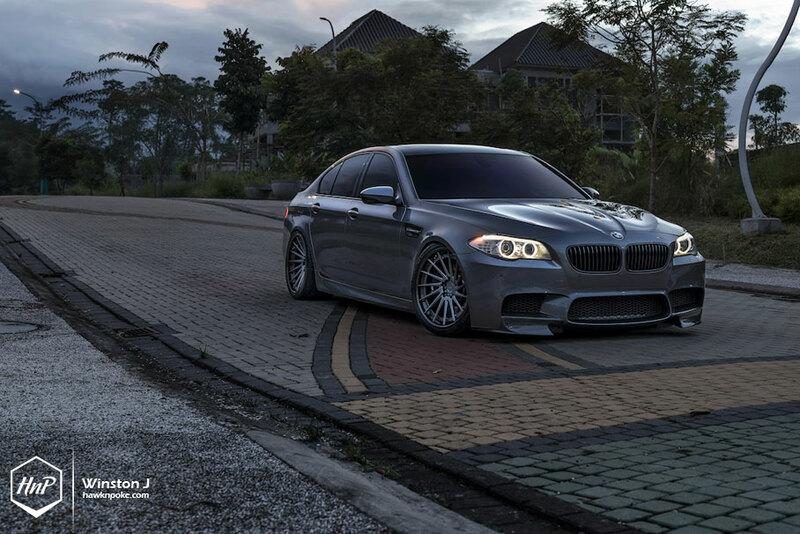 But not for today’s M5 owner. This is his version of the ‘perfect ride’ to tame Jakarta’s challenging weekdays streets. 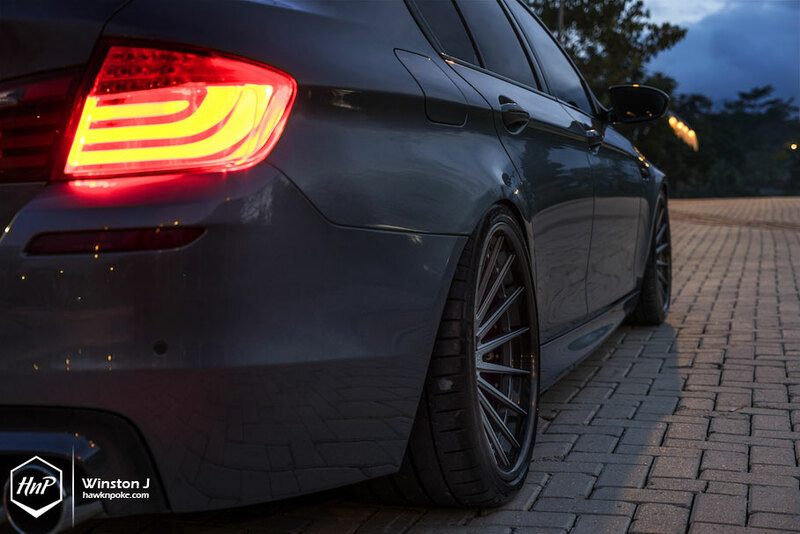 Through this M5, BMW has achieved the perfect balance of performance, the pleasure of driving and family-carrying capabilities. 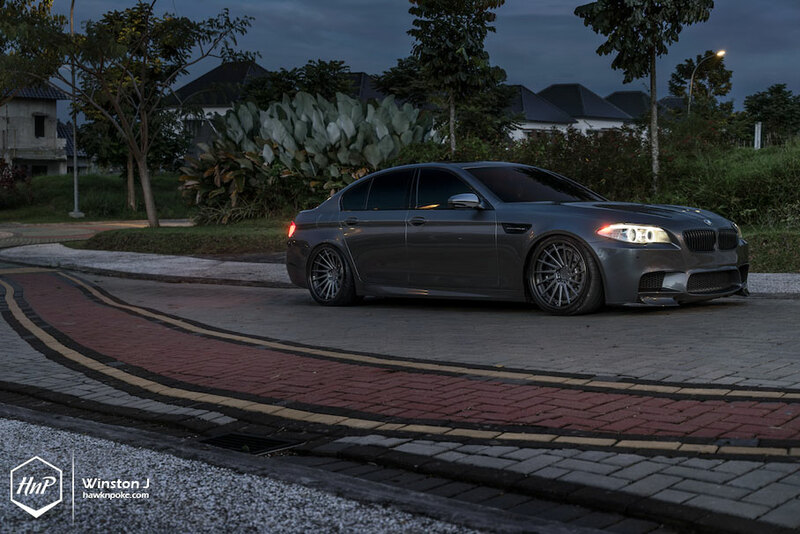 Using the midsize F10 as a platform, the M5 proves that it’ll never be too large for any tight spaces you find on Jakarta’s streets. Easy to manoeuvre and pleasingly subtle to the eyes of bystanders. 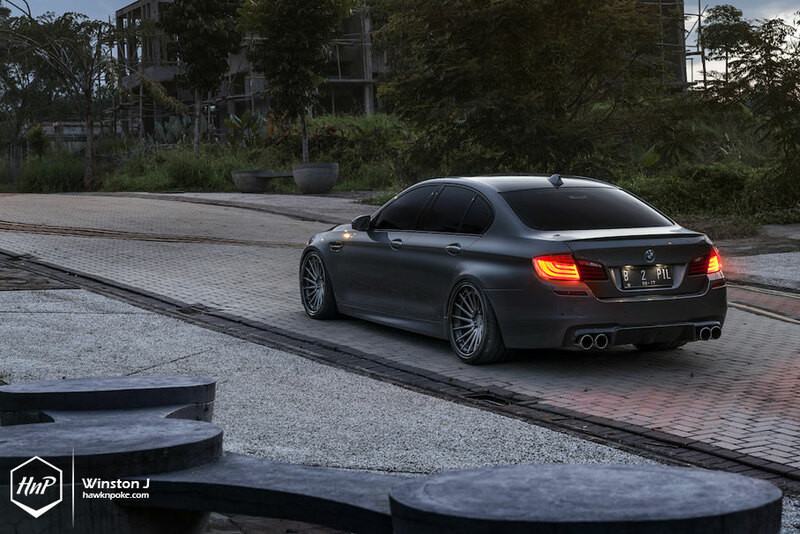 Yet underneath the bonnet lies the always-powerful M engine capable of over 500 horsepower bone-stock. A tailored solution for the gentlemen. 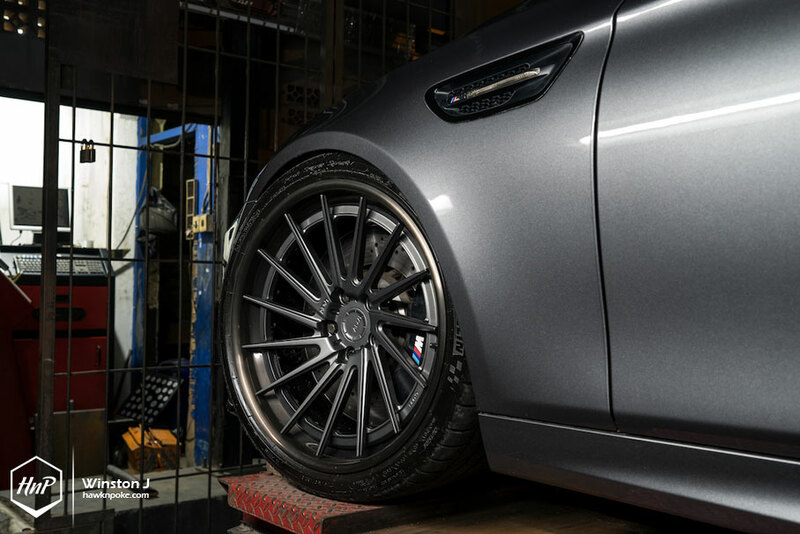 With a thrived addiction to wheels-fitments, today’s owner has daringly set up his M5 fairly low using the KW V3 suspension. No gaps are large enough around the fenders and wheels to poke a finger in. 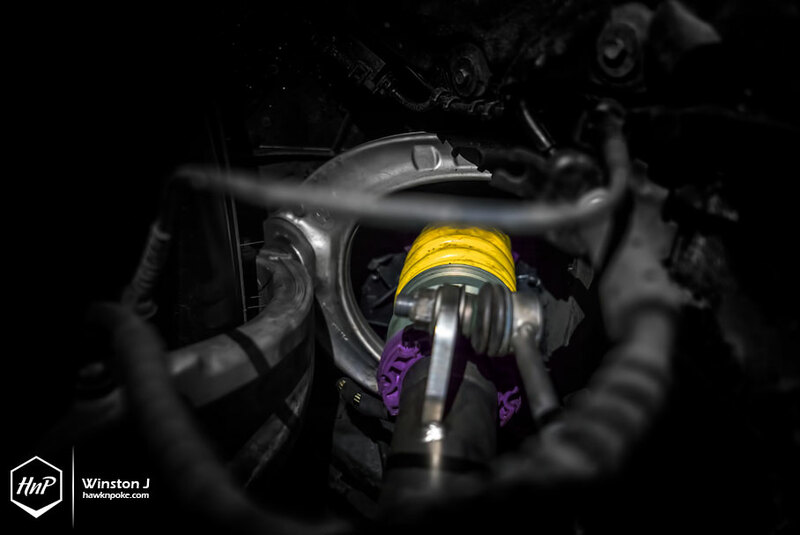 Yet he argues that this setup is perfectly daily-drivable! All thanks to the KW Hydraulic Lift System he’s installed on all corners. 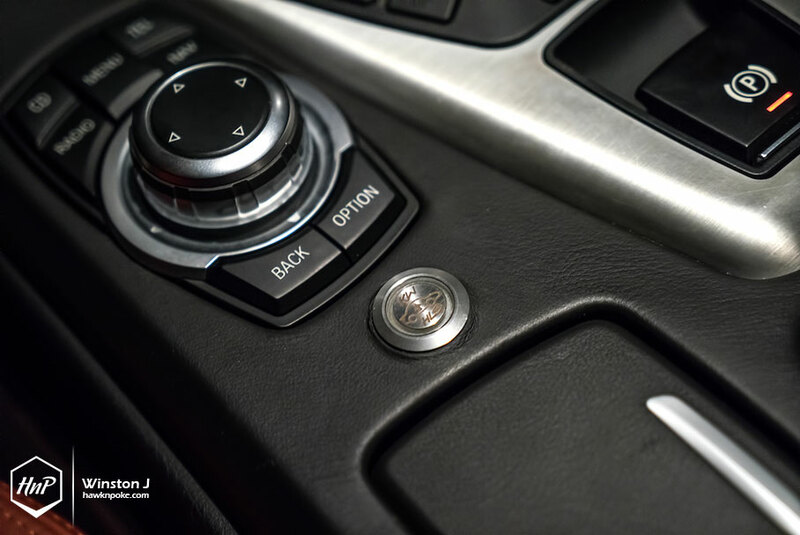 With the push of a button located on the centre console (pictured below), he could instantly lift the car to clear any obstacles. 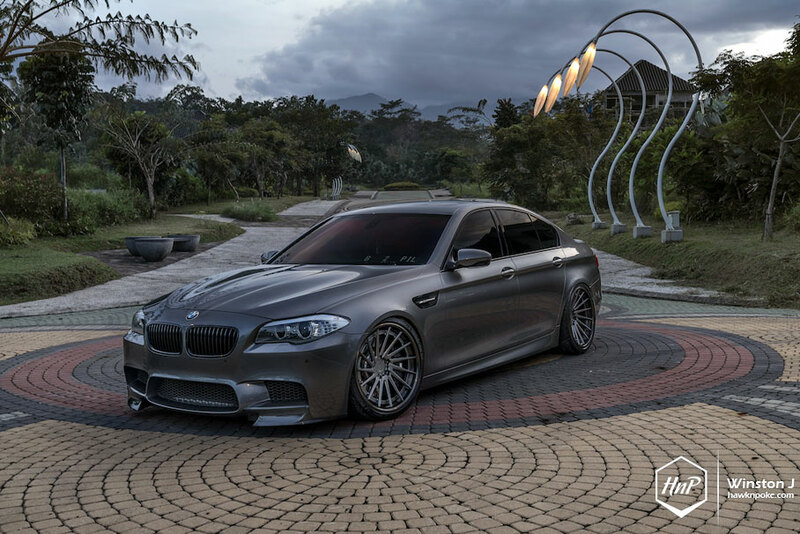 To compliment the super-family-car status of the M5, the owner has also installed a complete set of M Performance carbon aero package. Exquisitely adding hints of sportier aura through these race-derived lightweight aerodynamics. 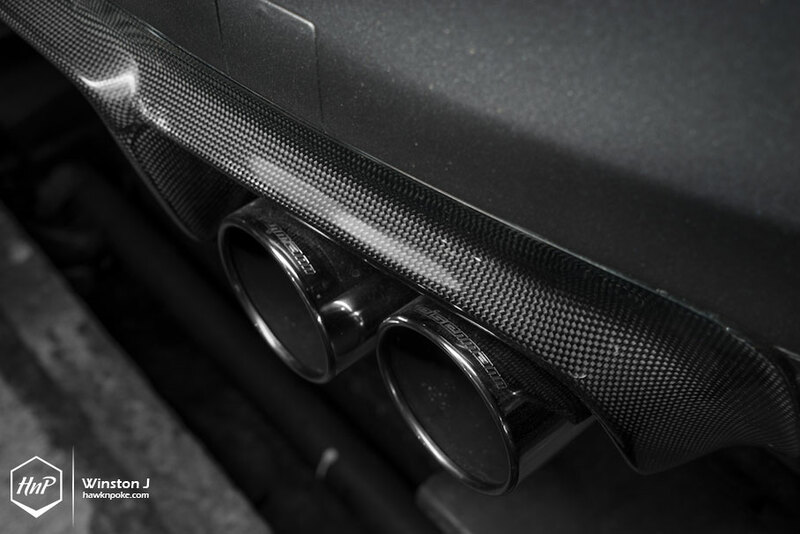 Further amplifying the M5’s driving pleasure is the task of its Eisenmann exhaust pipes, rumbling from underneath the car while roaring towards the ends.